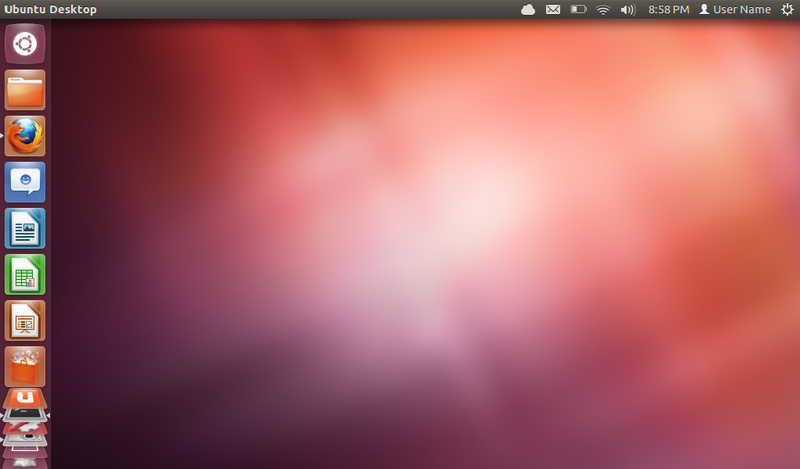 This entry was posted on April 27, 2012 at 1:05 am and is filed under Linux, Precise Pangolin, Ubuntu, Ubuntu 12.04 LTS. You can follow any responses to this entry through the RSS 2.0 feed. You can leave a response, or trackback from your own site. This is a comment to the webmaster. I came to your “Ubuntu 12.04 LTS Precise Pangolin is released Manohar Bhattarai” page via Google but it was difficult to find as you were not on the front page of search results. I see you could have more traffic because there are not many comments on your website yet. I have found a website which offers to dramatically increase your rankings and traffic to your site. I managed to get close to 1000 visitors/day using their services, you could also get lot more targeted visitors from search engines than you have now. Their free trial and brought significantly more visitors to my site. Hope this helps 🙂 Take care.